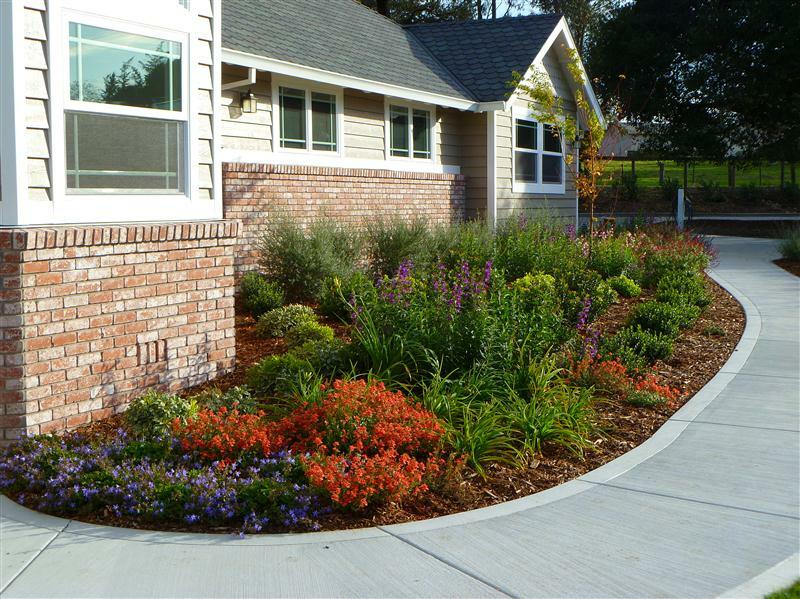 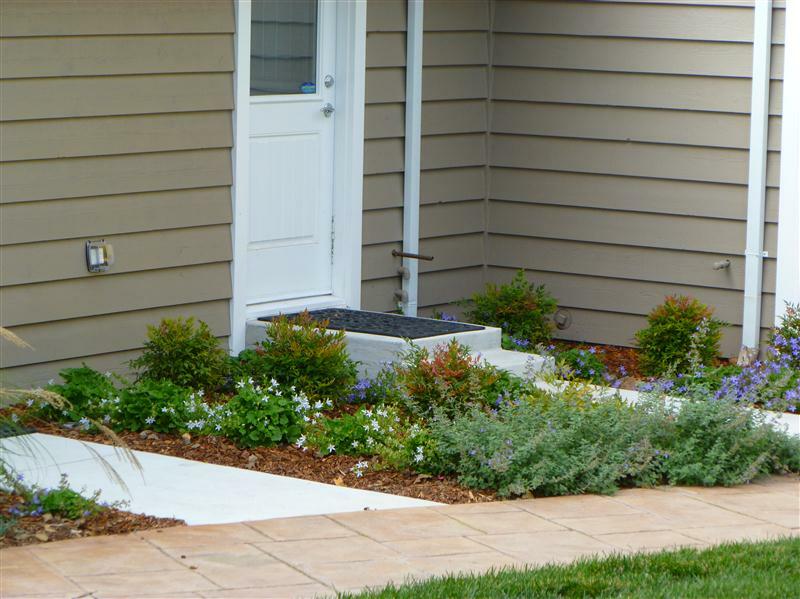 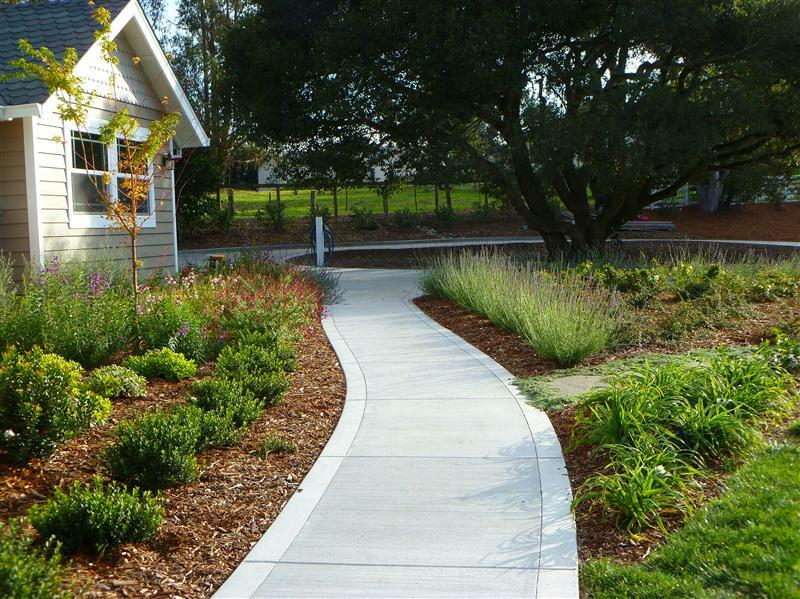 This project in Petaluma’s Boulevard Heights neighborhood transformed a neglected formal garden and infused it with new life. 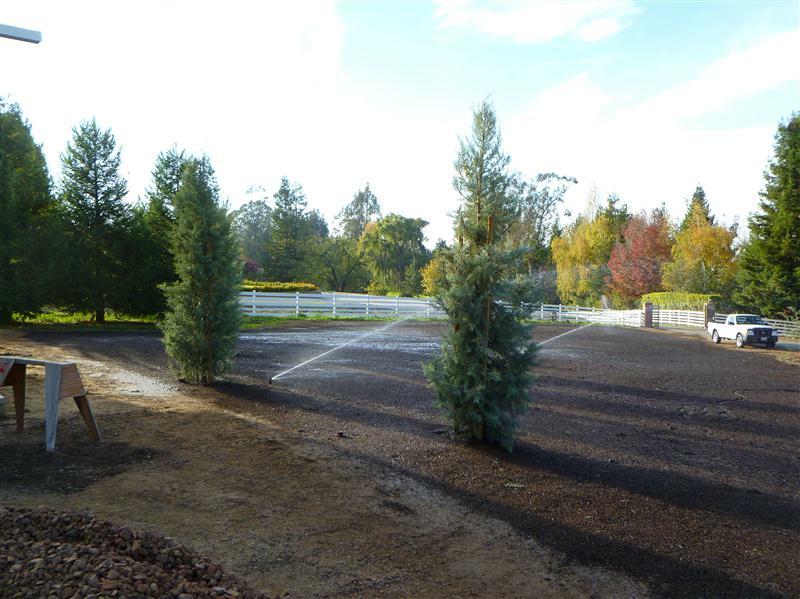 We are just completed the second phase of the project, seeding a large meadow lawn and planting screening trees and shrubs for a new garage building. 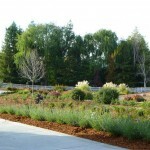 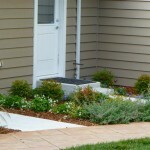 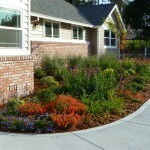 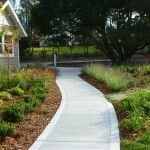 Last spring we installed new plantings, irrigation, and retrofitted existing garden pathways. 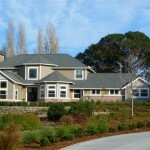 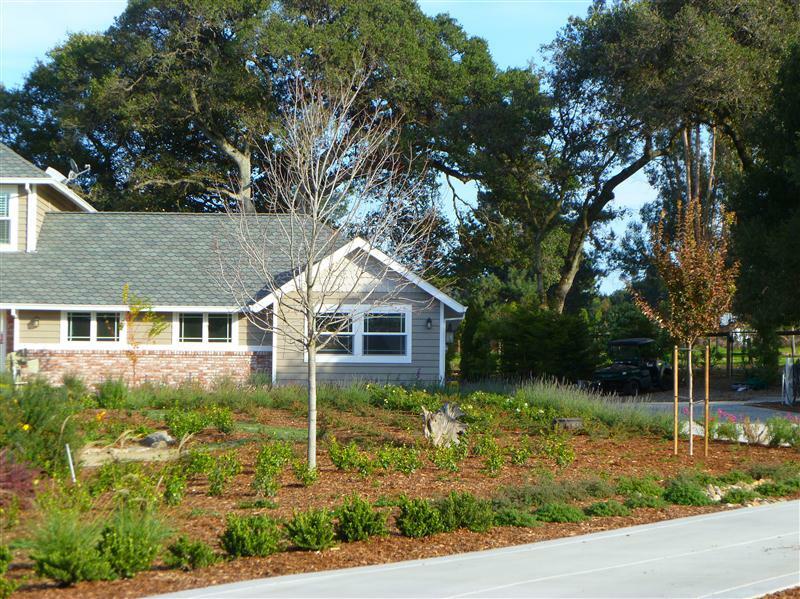 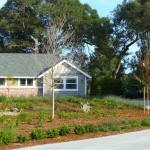 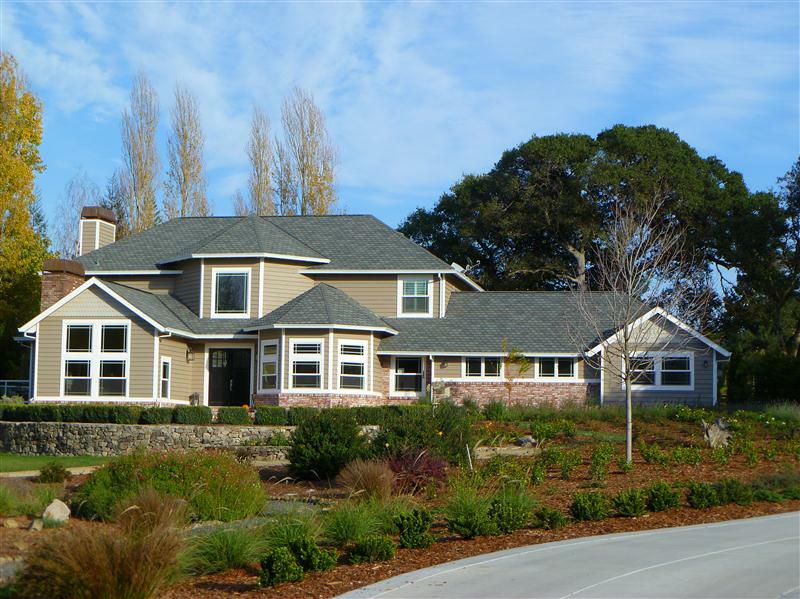 A large 48″ box tree was installed to balance existing trees on the property and compliment a new driveway installation. 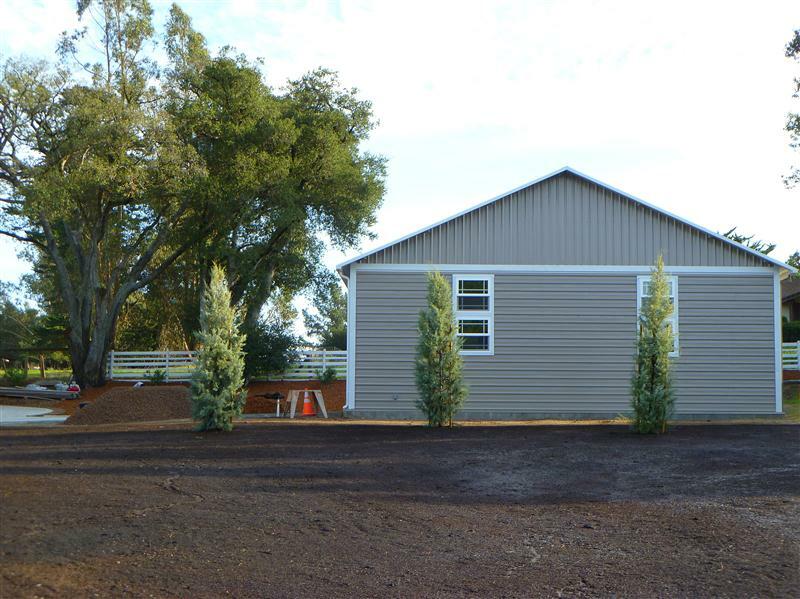 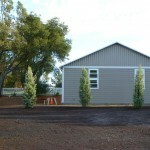 In phase two 24″ box Arizona Cypress were installed to help screen the new garage building. 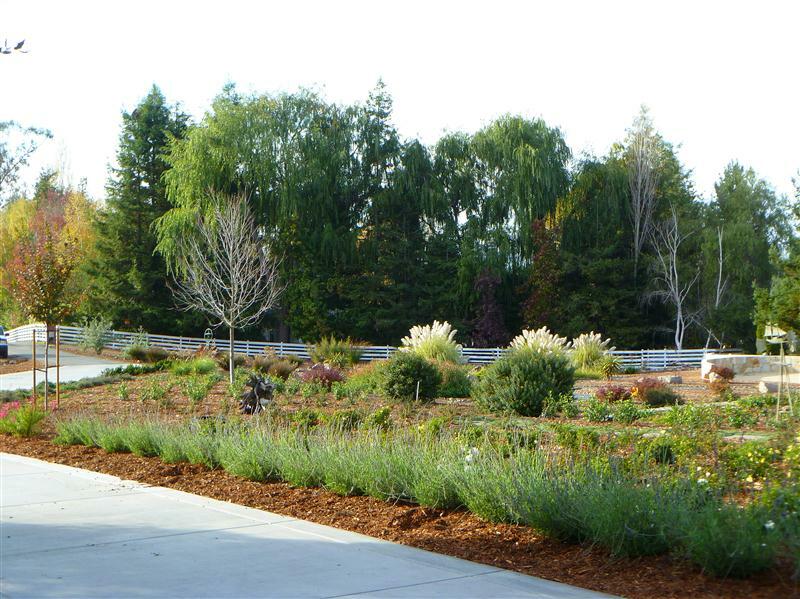 Even though they have been in less than 6 months, the first phase plantings are maturing nicely. 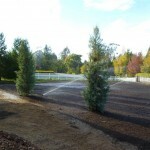 Plantings are installed with a weather adaptive Hunter Solar Sync Controller for optimal water savings on the large lot.